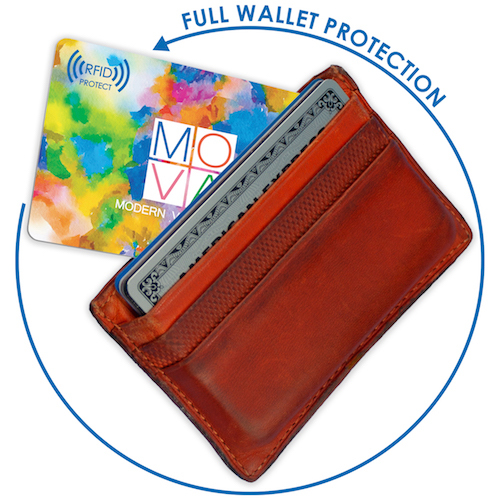 High-tech pickpockets don’t stand a chance against the RFID Wallet Protector. 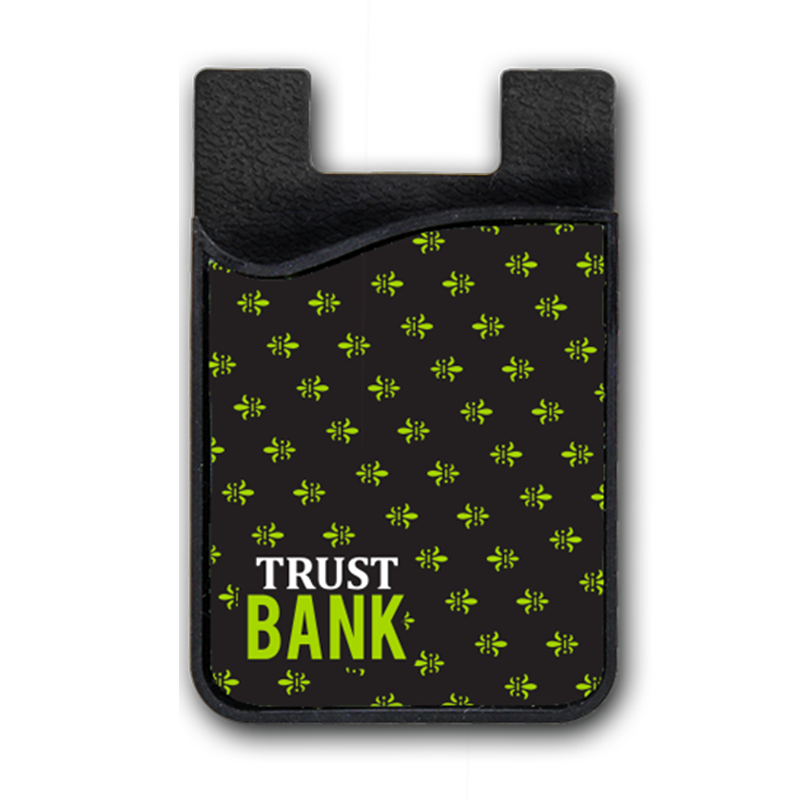 Simply put this fully customizable RFID blocker among other cards in a wallet for instant security. 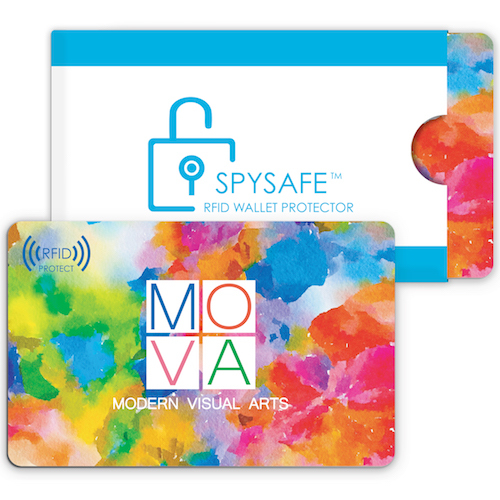 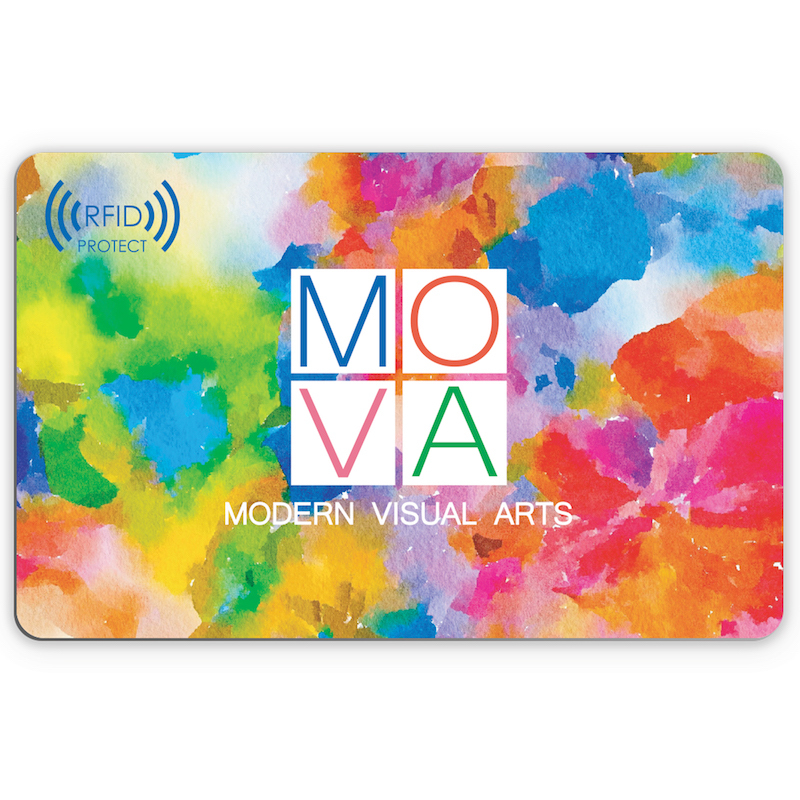 By detecting any RFID signal in the vicinity and blocking it, this RFID blocker ensures that the valuable personal information stored in RFID enabled credit cards and other smart cards in the wallet is kept secure and private. 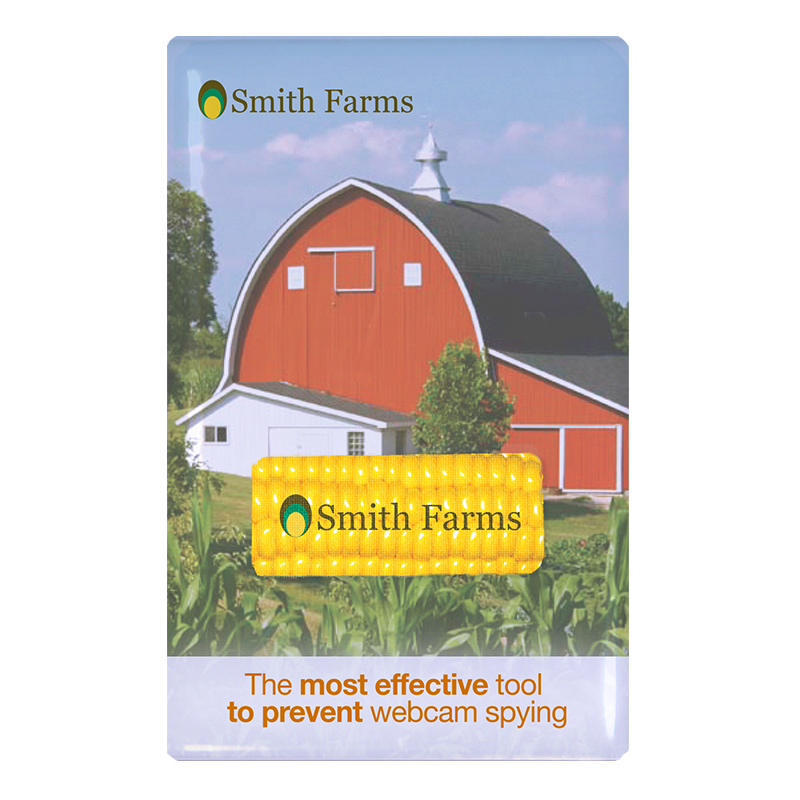 The brand that cares about protecting personal information, is the brand that elicits trust.